You are here: Home / Your Fitness / Stand Up. Go Walk! 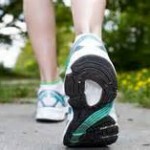 Every 2 hours- Stand up and go for a walk. If you’ve been sitting for 2 hours, you’ve been sitting for too long! Stand up and go for a short walk! 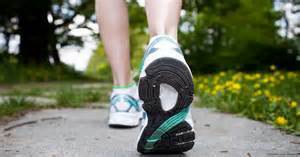 Set your phone alarm to signal regular walks during your day. You’ll energize your body, and refresh your mind. Walk to the break room.